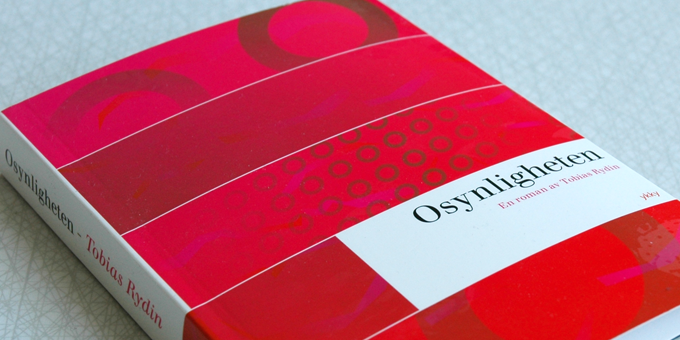 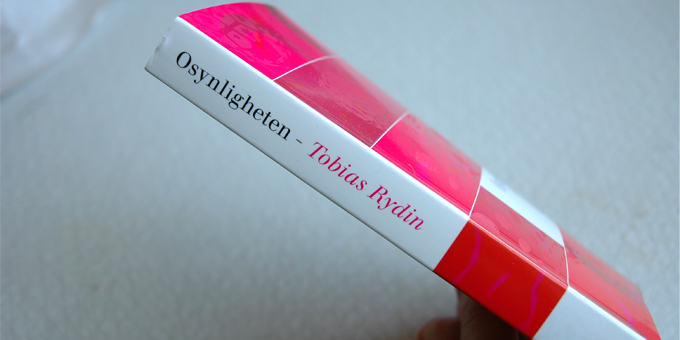 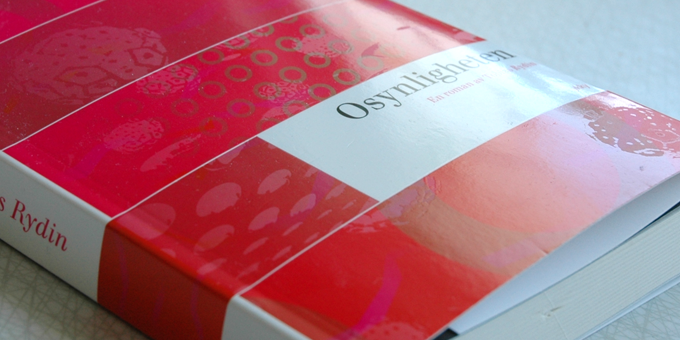 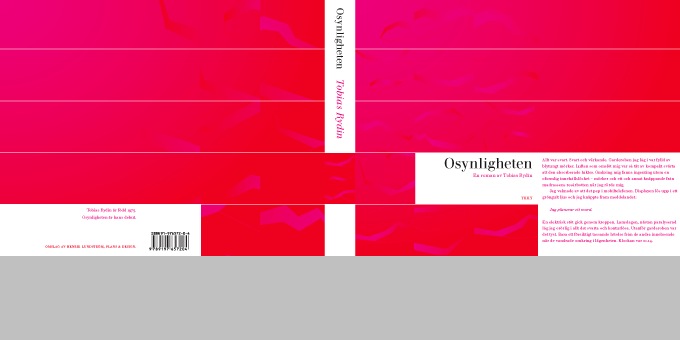 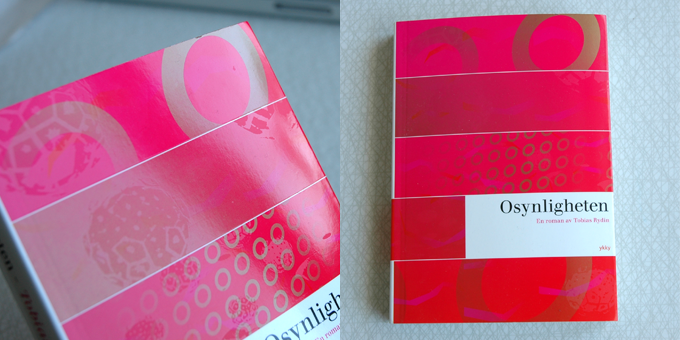 Osynligheten, Tobias Rydin, Novel, 2007. 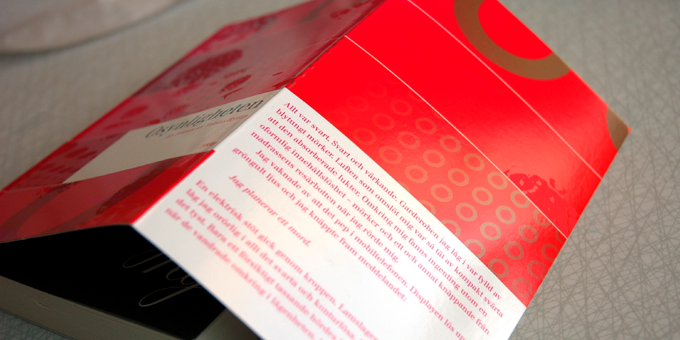 Paperback book cover with flaps. 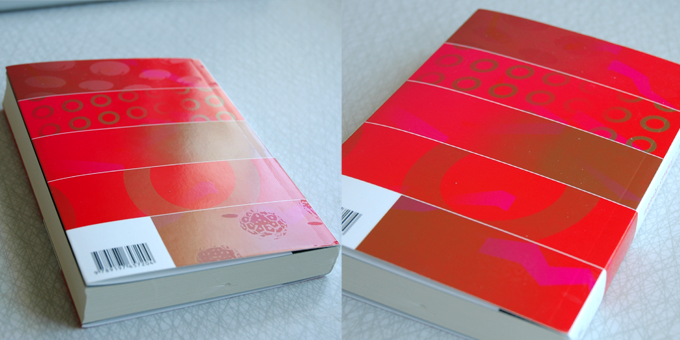 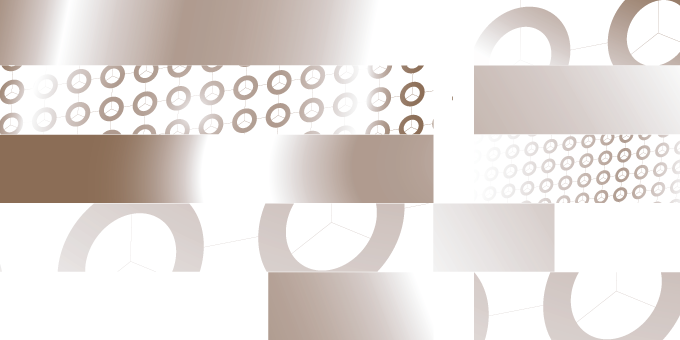 CMYK + Pantone Metallic 875C.